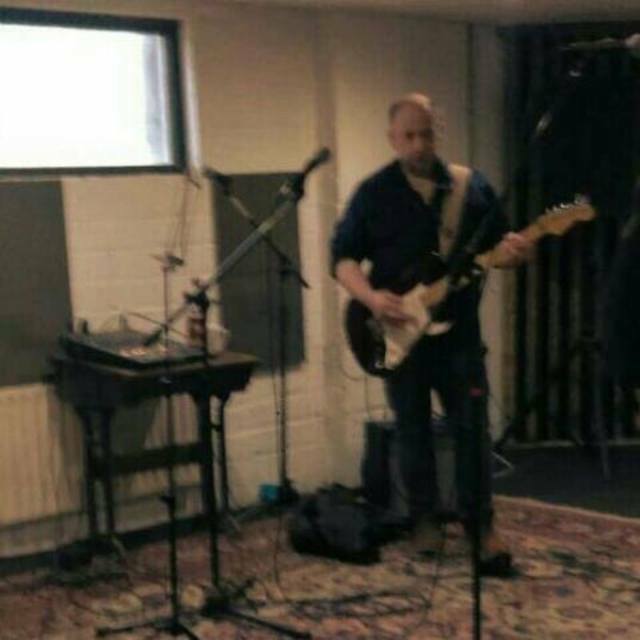 Hi, I'm a long-time guitar player looking to join up with a singer, maybe others to complete a band, for fun gigs in Dublin. Open to covers or writing originals. Happy to play acoustic or electric rhythm/lead guitar.